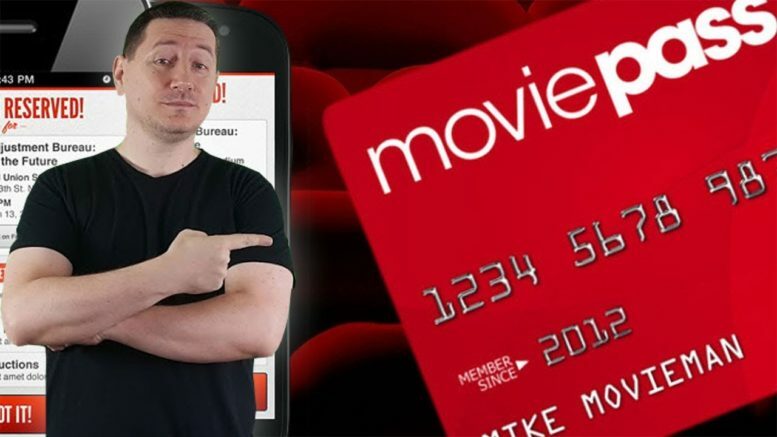 The Limitations of MoviePass and Why AMC Doesn’t Like It. MoviePass announced a $10/month deal to see 1 movie a day in theatres. Too good to be true? Maybe. John explains how the deal works, the limitations of the deal and why a movie theatre company like AMC isn’t so happy about it.